Adding insulation behind engineered wood helps level the wall behind the siding, making the siding appear even straighter. 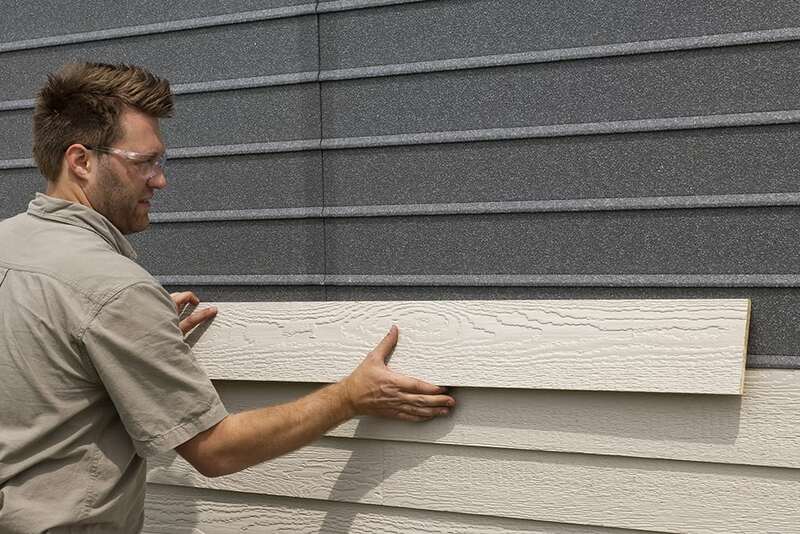 Linebacker features built-in alignment ridges to help make installation of engineered wood siding easier than ever before, guaranteeing a beautiful finished product. Linebacker does more than help create a beautiful exterior. 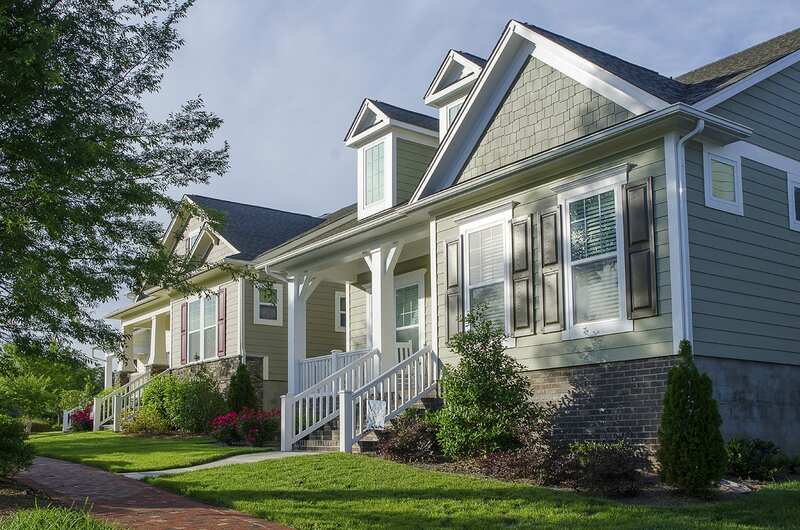 Linebacker adds an r-value of up to 3.9 to the siding, helping to save energy, reduce utility bills, and create a more comfortable home all year long! Adding insulation to the exterior of a home also helps dampen sounds from outside for a more enjoyable interior. Linebacker siding insulation is treated with PREVENTOLTM EPS, a safe insecticide which protects the foam from termite damage. This provides an extra layer of defense between your home and mother nature. An average household produces 4-6 gallons of water vapor daily through activities like cooking & cleaning. 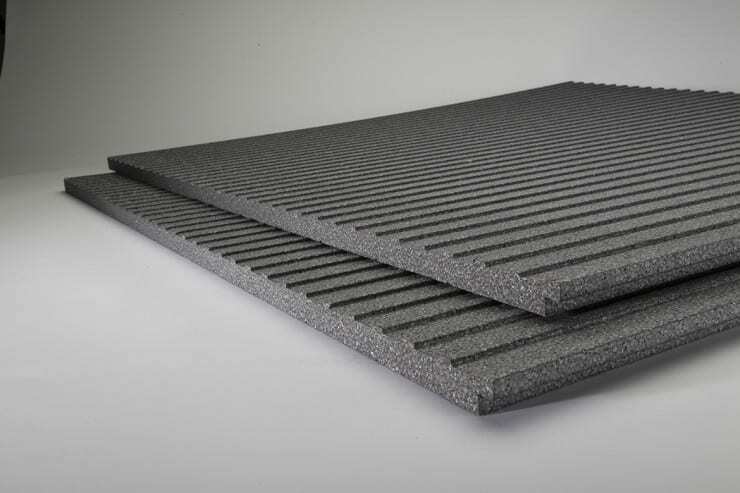 Linebacker features a perm rating of up to 5.0, allowing moisture to escape the home. This reduces the chance of mold and mildew growth, creating a healthier home and longer lasting siding job. 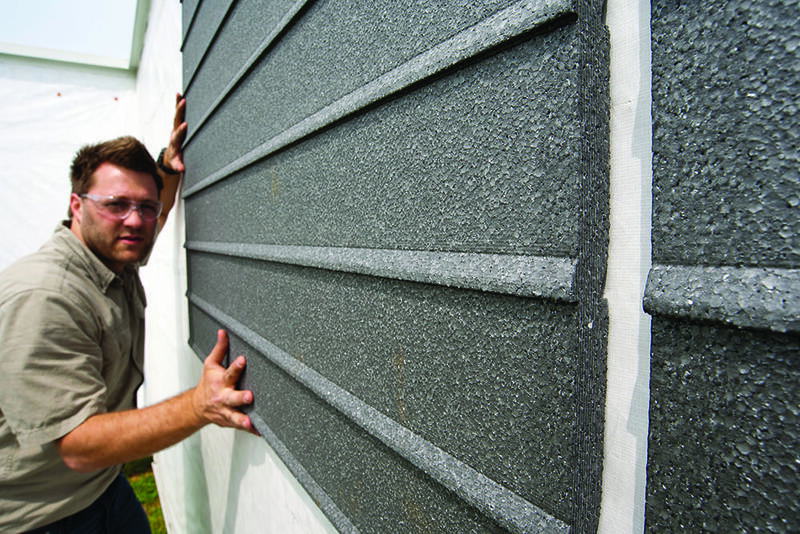 Linebacker siding insulation is available in both white expanded polystyrene (EPS) and graphite-enhanced Neopor.